One of the world’s most trusted tire brands, Maxxis delivers high-quality tire products to customers in 180 countries and employs more than 30,000+ people. Of course, we didn’t become one of the world’s top tire companies overnight. 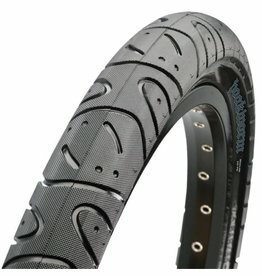 Through the years since its founding in 1967, Maxxis has become known for its commitment to excellent products and customer service.